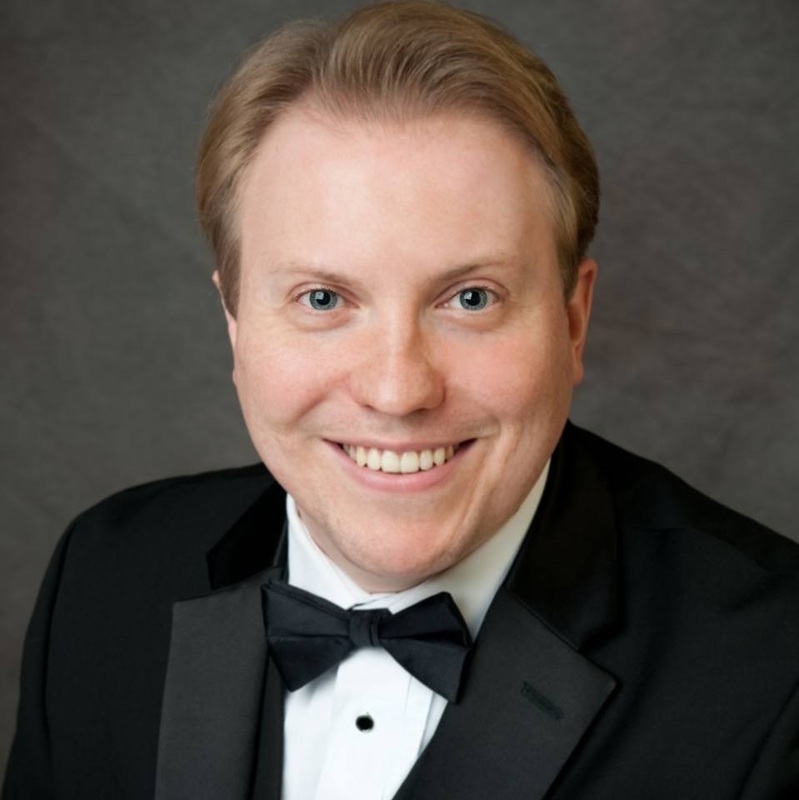 Tenor Gene Stenger’s solo concert engagements include Evangelist in Bach’s St. Matthew Passion with the Northeast Pennsylvania Bach Festival; Evangelist in St. John Passion with Bach Collegium at St. Peter’s (NYC); Evangelist, and tenor arias in Bach’s Christmas Oratorio (complete work) with Colorado Bach Ensemble; tenor arias in St. John Passion with Voices of Ascension; tenor arias in St. Matthew Passion with Helmuth Rilling’s Internationale Bachakademie Stuttgart; Handel’s Messiah with Virginia Symphony Orchestra. Originally from Pittsburgh, PA, Gene holds degrees from Yale University’s School of Music, and the Institute of Sacred Music, Colorado State University, and Baldwin Wallace University Conservatory of Music. He currently resides in New Haven, CT, where he serves as instructor of voice at Yale University.